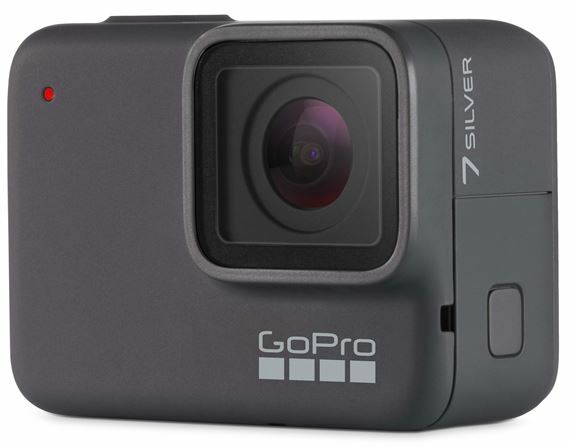 Order your GoPro HERO7 Silver Action Camera from AMS and enjoy 0% Interest Payment Plans, Free Shipping, Free Extended Warranty & 45 Day Money Back Guarantee. 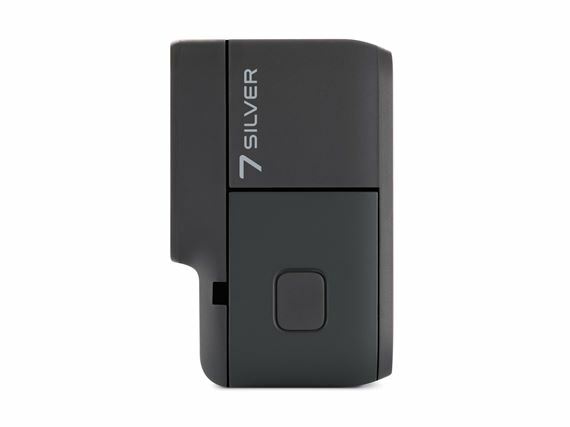 Meet HERO7 Silver, the perfect camera for adventures big and small. It’s built tough and totally waterproof—just grab it and go for it. Smooth 4K video and vibrant WDR photos make every moment look amazing. GPS lets you track how fast, high and far you went. With an intuitive touch screen, it’s simple to jump right in and get great shots. 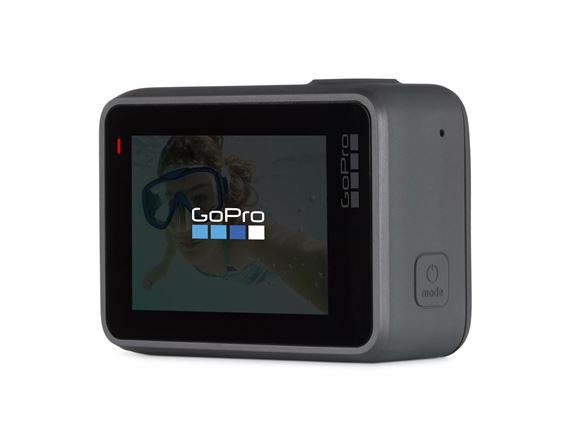 Plus, your photos and videos move right to the GoPro app for easy sharing. From beach days to vacays to good times with the family—capture your life in a fresh new way with HERO7 Silver. It’s a great product. I would recommend this product to everyone! Great for action video but unfortunately not much else. 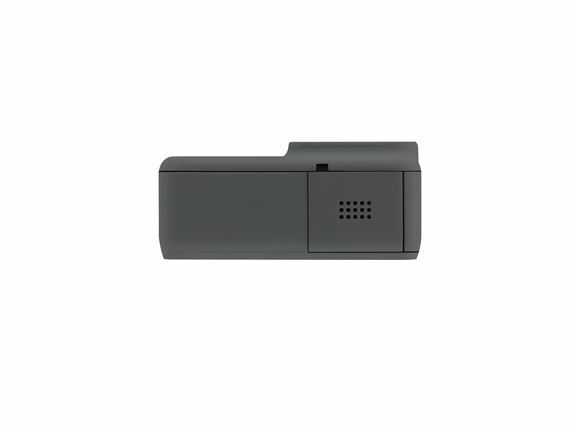 Nice little camera to keep in your pocket but the lack of quality and features left much to be desired for me. Mediocre quality on video and picture mode even in 4k which is unfortunate. I bought this based on how impressive the advertisements made it seem but it has been underwhelming to say the least. If you're looking for something to shoot quality, focus-able video and pictures this is probably not the best choice for you. Absolutely love this. The customization and versatility it unmatched. Voice commands are an absolute game changer. Highly recommend this product! 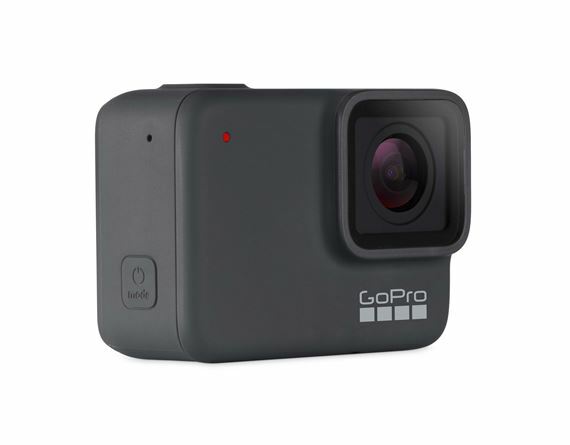 Not as great as I hoped"
I prefer the gopro hiro 7 black Is better.